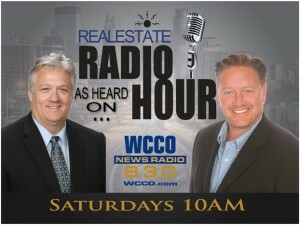 We were able to look at many different angles to our topic of investment properties on Saturday’s show. Ryan Edick from Edick Valuation Services was in with his wife Mona from Prime Lending and we got him talking about icedams. It’s a little late in the year, but the snow has arrived – and it will continue to fall. Icedams can be a concern for any homeowner and if you have an investment property, you’ll want to make sure the place is set to give your renters a worry-free winter. As I mentioned on the show, it’s sometimes easier to find hot spots on your roof now that some snow has fallen. It can be like a blueprint of where your problems are before they become major issues. Ryan added the rule of thumb to preventing icedams and ultimately those bigger issues with water damages, is to have the right amount of both insulation and ventilation. We’re always happy to provide our listeners with expert advice such as this. But that also applies to real estate in all areas. Chris and I don’t usually think of each other as competitors, but essentially that’s what we are. So we had another realtor ‘competitor,’ Paul Dorn, call in to talk about the Mendota area since that’s a place neither of us are too familiar with. 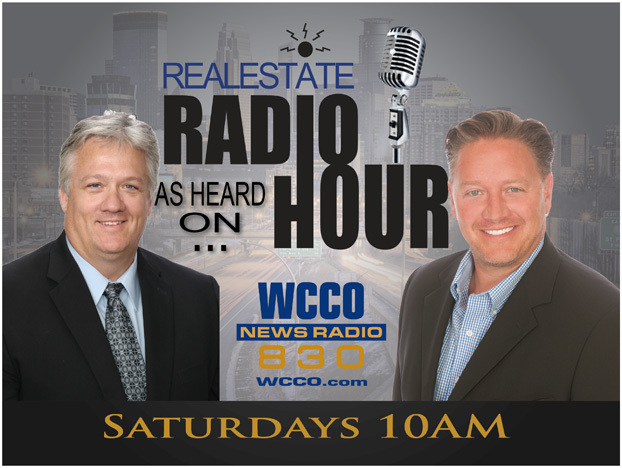 Its fun to learn about new areas and the little nuances they hold, and it’s cool we can team up with another realtor to provide this kind of information to our listeners. Currently, we are seeing the market going in the direction of rentals and therefore the need for rental properties is growing. With vacancy rates around 2%, rentals are a great investment and in fact 33% of buyers last year, were investors. So how do you get started in all this? What are the finance rates right now for investment properties? And how do you manage the property? There are tons of websites out there to help you. Census.gov, city-data.com, rentrange.com, rentometer.com, neighborhoodscout.com, andwalkscore.com are the few I mentioned on the show. These can help you determine rental and vacancy rates in certain areas. Once you have a rental property, these sites help you decide what to price it at. As an investor you could put as little down as 10% with home path financing vs. 20 – 25% with traditional routes, as Mona Edick discussed. The current mortgage finance rates are amazing. She also helped us clarify the HARP Program is not just for single family homes, but can be used towards investment properties as well. They just need to be Fannie or Freddie owned. So are investment properties worth it? We get asked that a lot – especially with a risky market. As we discussed on the show, if you’re a long term hold then you can be conservative in the risky market and ride the highs and lows. The extra cash flow is great, but if you used it to help dwindle down payments on the property and pay it off faster, the faster that extra cash is all yours. Just some things to think about when it comes to investment properties – See you next week!